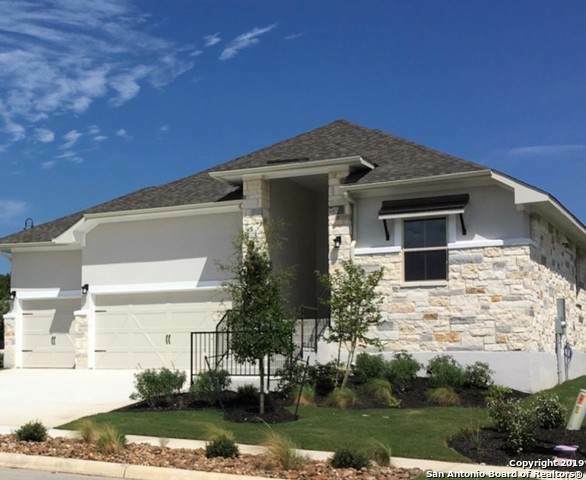 Beautiful one story home located on a corner greenbelt lot with a rustic 6' stone wall behind it making the views from the "outdoor living' patio even more elegant. 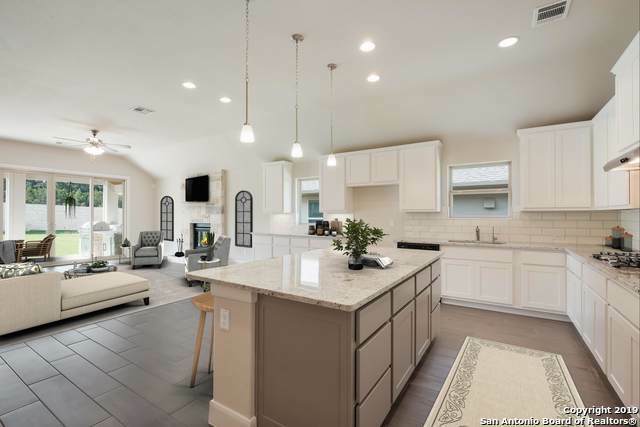 This home has 4 bedrooms with a private entry leading into a large master bedroom with coffered ceilings and dreamy backyard views through its bay windows. 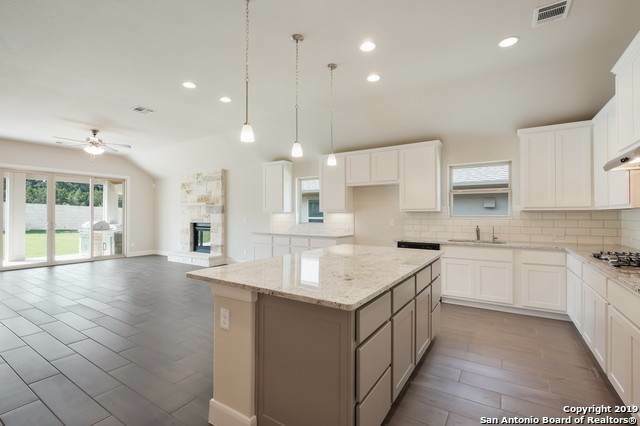 The home has huge family-room open to the kitchen and a nice size kitchen island with breakfast seating. Impressive grand entrance. Custom items and energy efficiency. Proj comp April.